city. This grouping allowed us to display the data in a logical, easy-to-follow way. 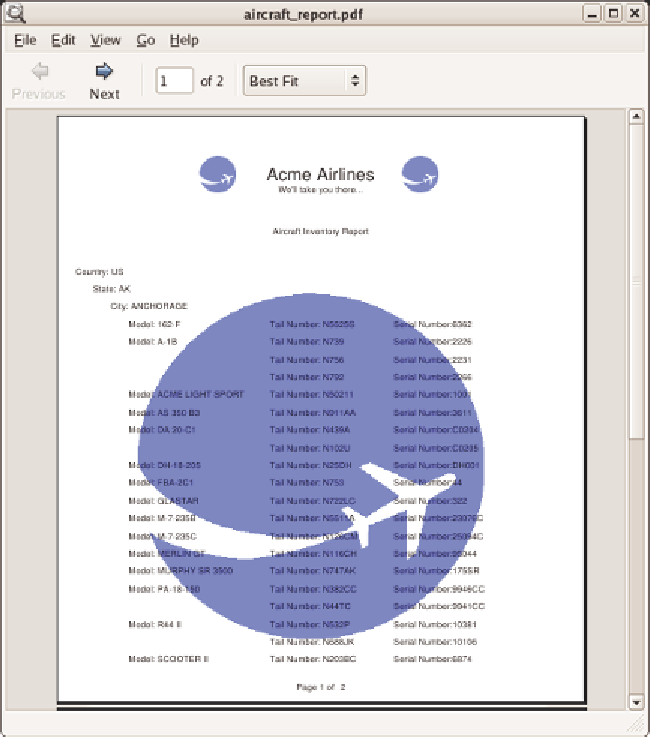 viewer, including Adobe Acrobat, Foxit, and xPDF.